On behalf of the officers and board of directors we would like to welcome you to our mobile app for the Florida Crime Prevention Association (FCPA). The Florida Crime Prevention Association is the oldest existing crime prevention association in the United States. 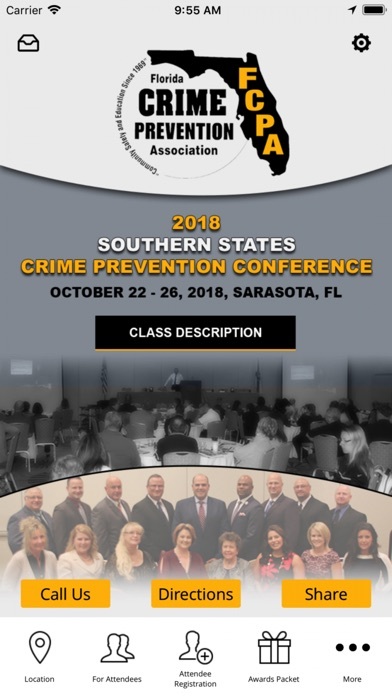 Consisting of approximately 200 individual members, agency members and prevention professionals, the Florida Crime Prevention Association has been dedicated to the higher ideals of crime prevention and community safety since 1969. 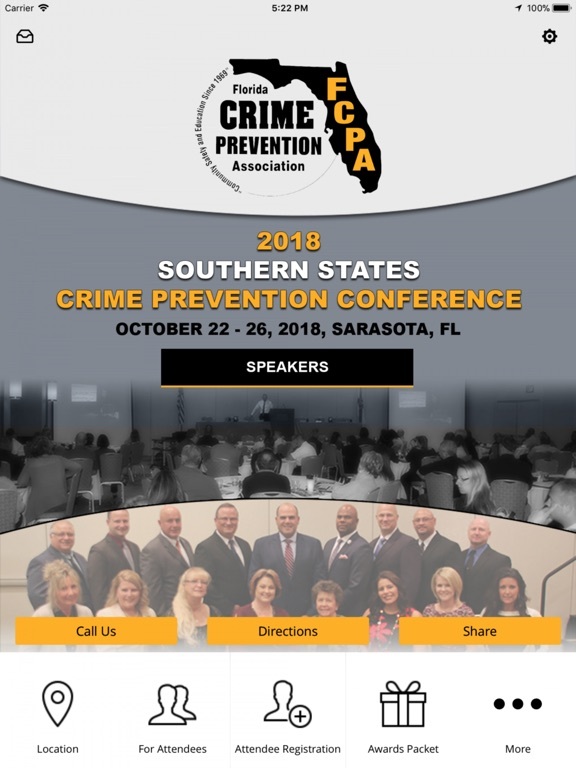 Take a few minutes and browse through our mobile app. We believe you will find our mobile app to be useful and informative.